Yasiin Bey, aka Mos Def, arrested in South Africa with "world passport." The Rapper Formerly Known as Mos Def Was Arrested in Cape Town With a World Passport. What’s a World Passport? 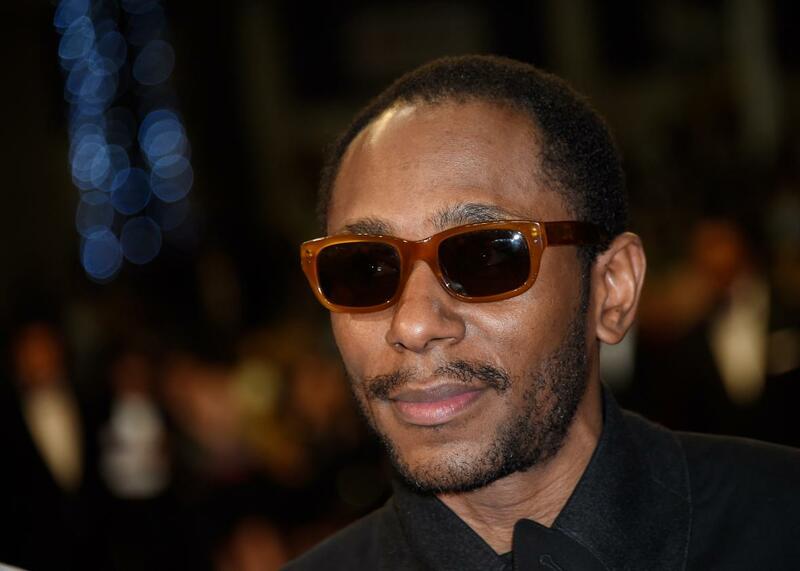 Yasiin Bey at the 68th Cannes Film Festival in Cannes, France, on May 16, 2015. The AP reports that Yasiin Bey, the rapper and actor formerly known as Mos Def, was arrested at Cape Town International Airport and has been given 14 days to leave the country after violating immigration laws. After relocating to South Africa in 2013, he overstayed his visitor’s permit and was arrested on Thursday after trying to use an unrecognized “world passport” when trying to leave the country. What’s is that? The world passport was the creation of American-born former Broadway actor and world government advocate Garry Davis, who in 1948 renounced his U.S. citizenship at the U.S. embassy in Paris and declared himself a global citizen. Davis managed to travel widely, though he was frequently arrested, and became a minor celebrity for stunts like stealing $47 worth of lingerie from a French department store in order to be arrested and avoid deportation. Davis eventually settled in Vermont, where he died in 2013. In his later years, he had world passports sent to international fugitives Julian Assange and Edward Snowden, though it doesn’t appear to have helped either of them very much in their current predicaments. As for Bey, his immigration status has been the subject of speculation before. The Brooklyn native told South Africa’s Mail & Guardian in 2014 that he was attracted to Cape Town by the “good vibes” and the thriving art scene as well as dissatisfaction with his home country. “For a guy like me, with five or six generations from the same town in America, to leave America, things gotta be not so good with America,” he said. In May 2014, when the politically outspoken rapper canceled a few U.S. tour dates, there were rumors picked up by several news outlets that Bey was being prevented from returning to the United States due to “immigration issues.” The rumors turned out to be false, and he was back in New York for a performance at a Dave Chappelle comedy show that June. Bey is presumably still a U.S. citizen, unless he has gone through the required procedure, as Davis did, of signing an oath of renunciation at a U.S. diplomatic office in a foreign country. So he should be able to return to the United States if he is expelled from South Africa.